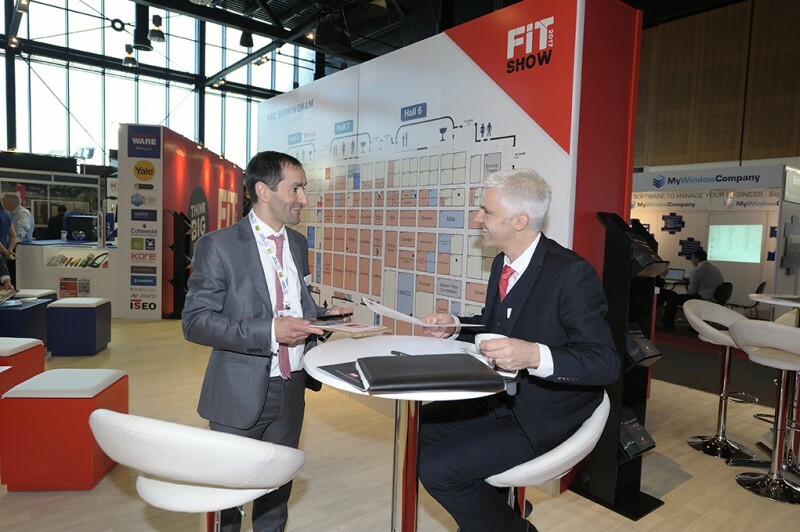 There is only one FIT Show: It is the one UK event where the people and companies that produce and distribute products, components and services for the manufacture and installation of windows, doors and conservatories gather to meet the people and companies that sell, fabricate and install them. Visitor registration is now open! 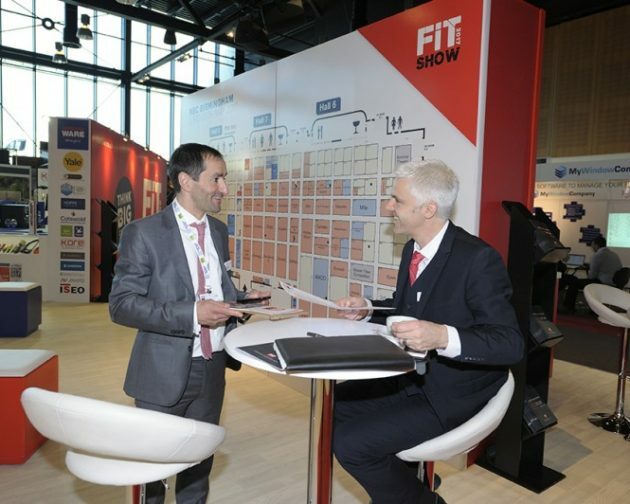 With FIT Show 2017 set to bring more exhibitors, more products, more seminars and more networking opportunities than ever before, make 23rd to 25th May 2017 your biggest business days of the year. Get your tickets to the BIGGEST trade show event for fabricators and installers in the window, door and conservatory industry.  Join us for the UK’s number one glass and glazing event.